Chana or Desi chickpeas are a part of the vegetarian diet in india. 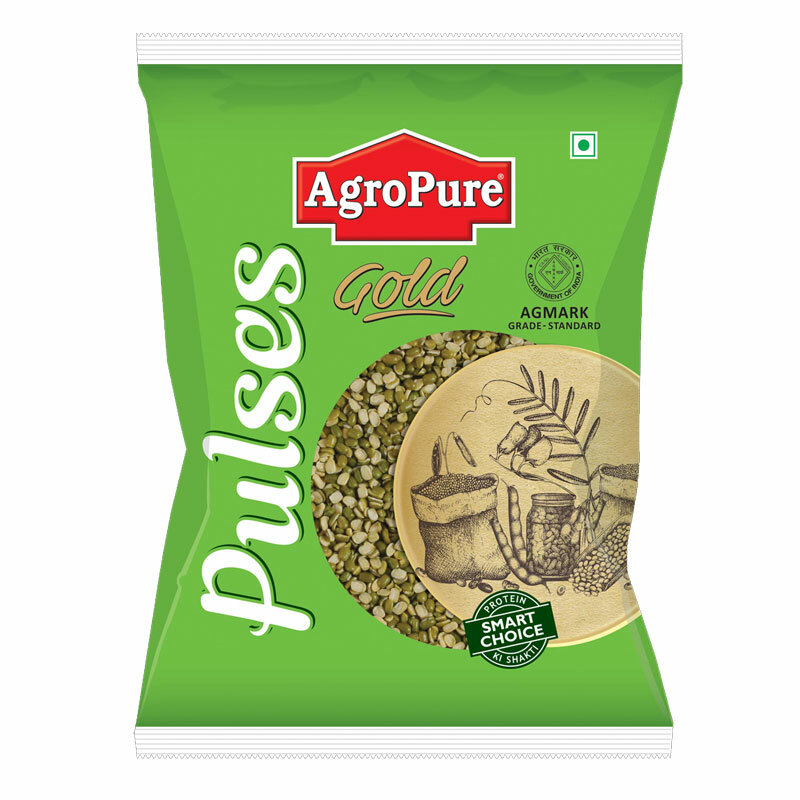 The seeds are excellent sources of protien and have a much higher fiber content. 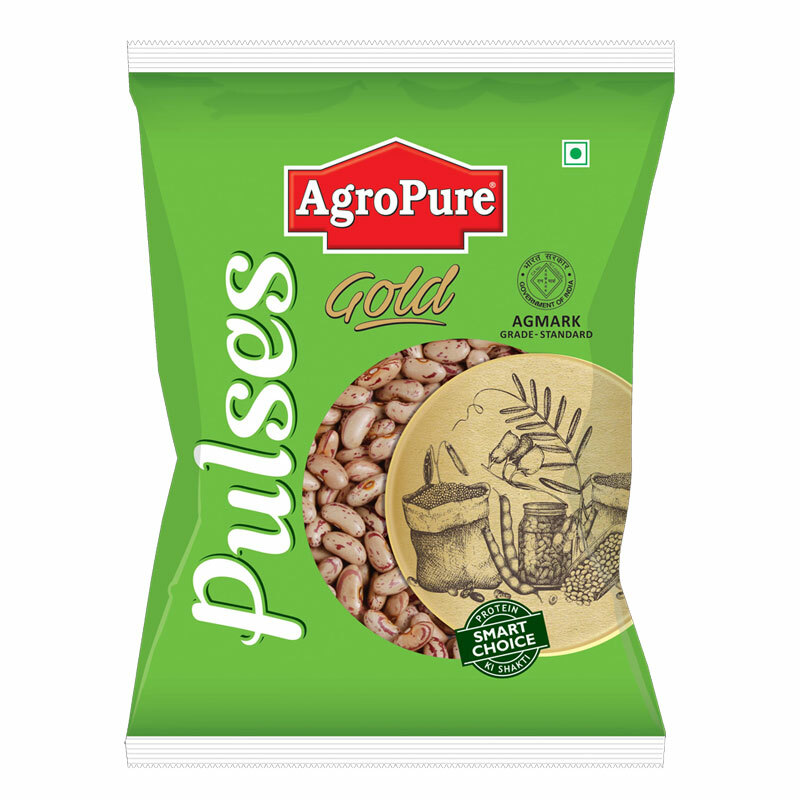 Being an extremely versatile legume, it is widely used in a variety of Middle Eastern and Indian dishes and curries as well as salads, soup and stews or even as a quick snack in roasted form. Chana or Desi chickpeas are a part of the vegetarian diet in India. The seeds are excellent sources of protein and have a much higher fiber content. 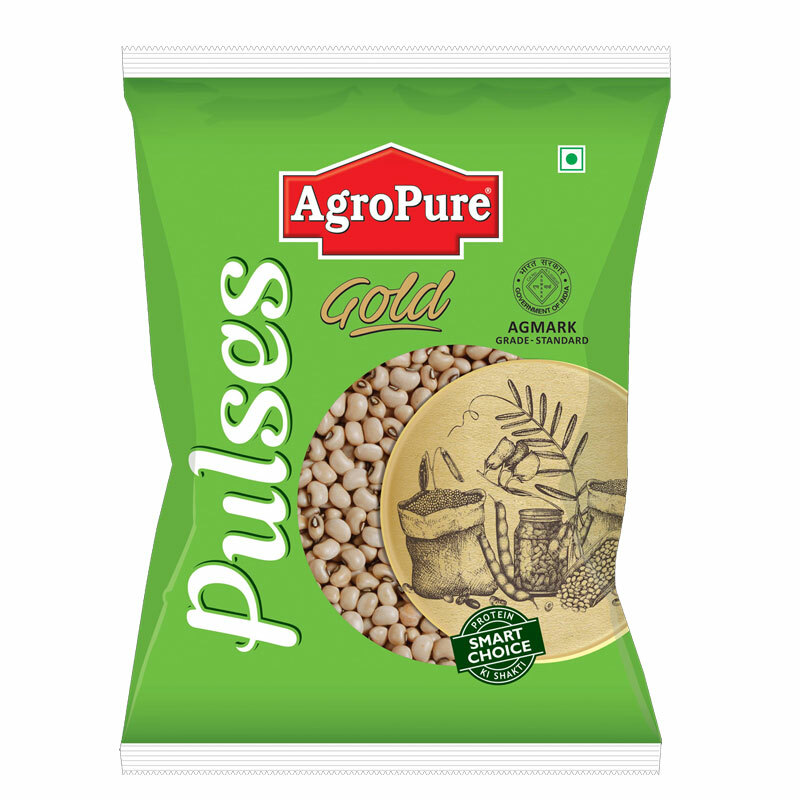 Being an extremely versatile legume, it is widely used in a variety of Middle Eastern and Indian dishes and curries as well as salads, soup and stews or even as a quick snack in roasted form. 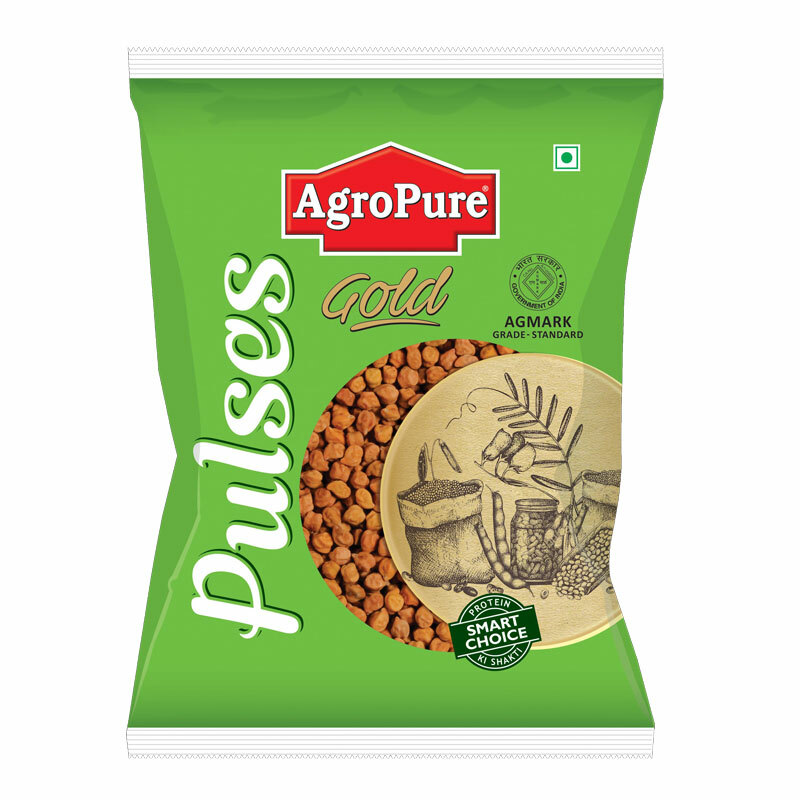 Kabuli chana is believed to be one of the earliest cultivated legumes. It is a small, hard, knobby, beige-coloured bean with a diameter of less than a centimetre. It looks kind of like a wrinkled hazelnut. Its nutty and creamy flavour, firm texture and minimal fat make it a versatile ingredient. 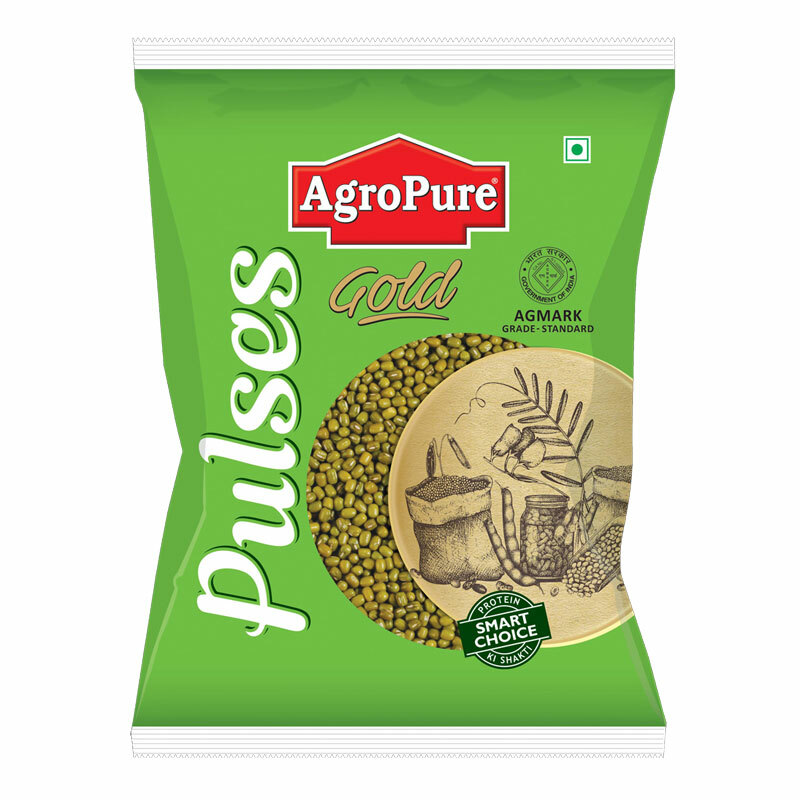 Yellow moong dal refers to moong beans that have been skinned and split so that they are flat, yellow, and quick-cooking. They are relatively easy to digest. They can be made into moong bean paste by de-hulling, cooking, and pulverizing the beans to the consistency of a dry paste. The paste is sweetened and is similar in texture to red bean paste though the smell is slightly more bean-like. In several Asian countries, de-hulled moong beans and moong bean paste are made into popular dessert and sweets items. 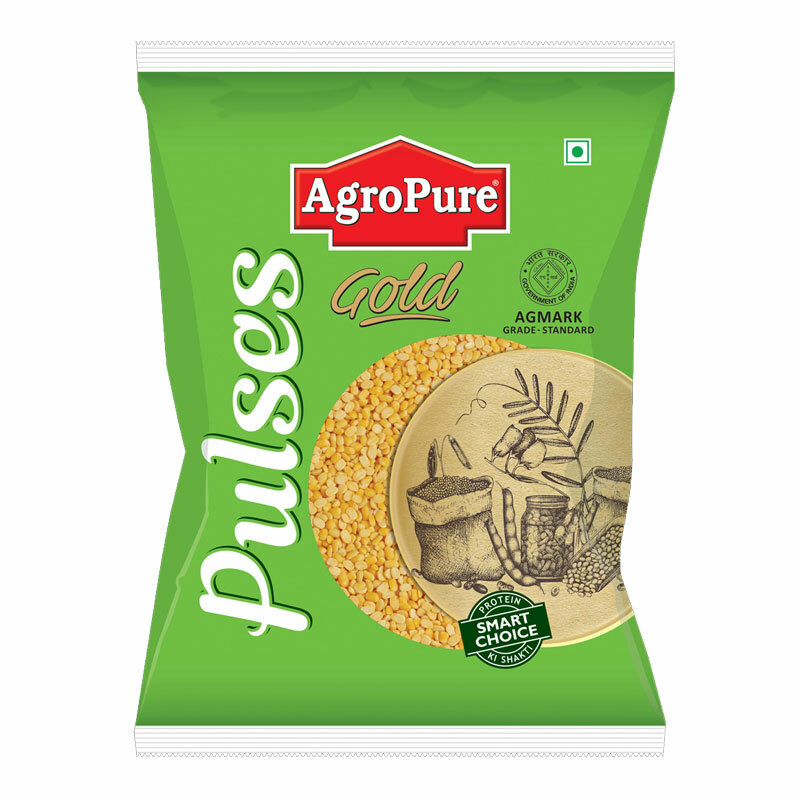 In India, moong dal is very commonly used in a variety of dishes ranging from dal, khichdi and halwa. 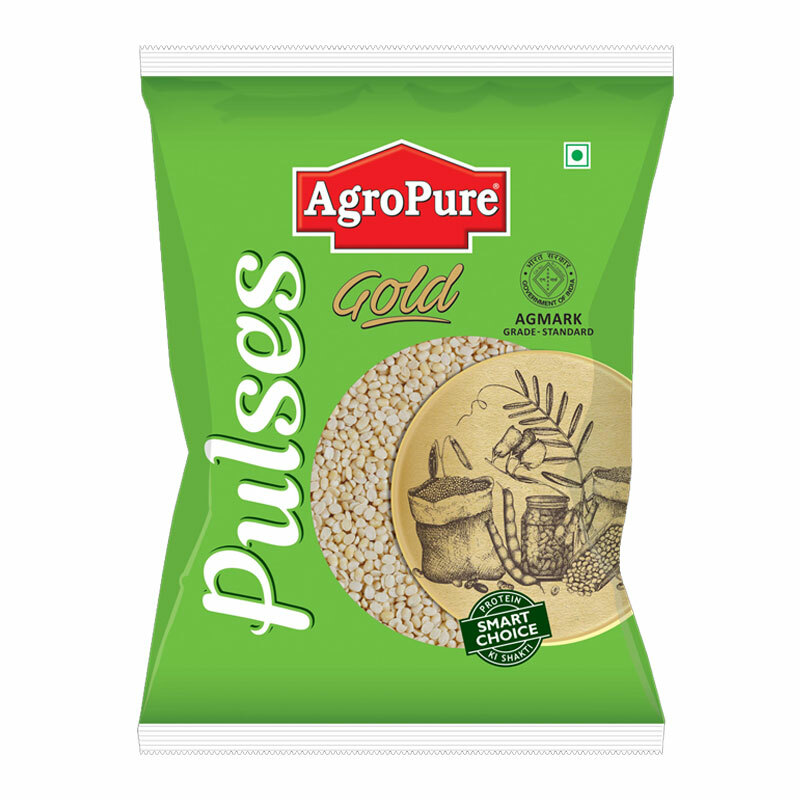 The Cabbage Moong Dal Khichdi is chock-full of protein and carbohydrates, which are essential for your child. Masoor is a good source of cholesterol-lowering fiber. Masoor dal or Red Lentil is very important part of vegetarian diet in Indian cuisine. Masoor is sold in all forms like with or without skin, whole or split. 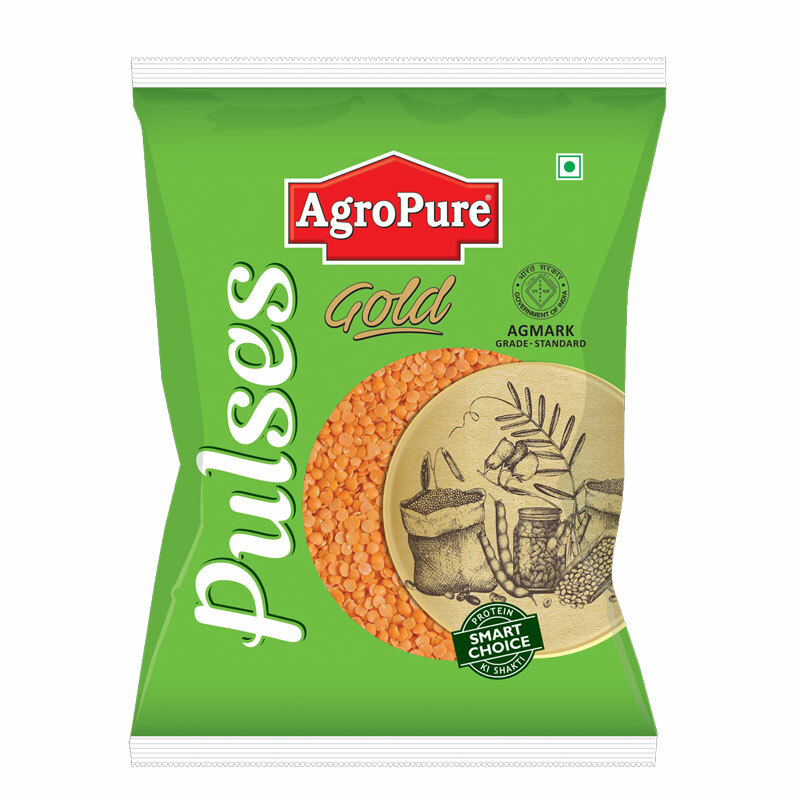 It is very soft and cooks quickly.Masoor Dal contain high levels of protein, including essential amino acids isoleucine and lysine and are an essential source of inexpensive protein diet. It also contains fiber, folate, vitamin B1 and mineral. 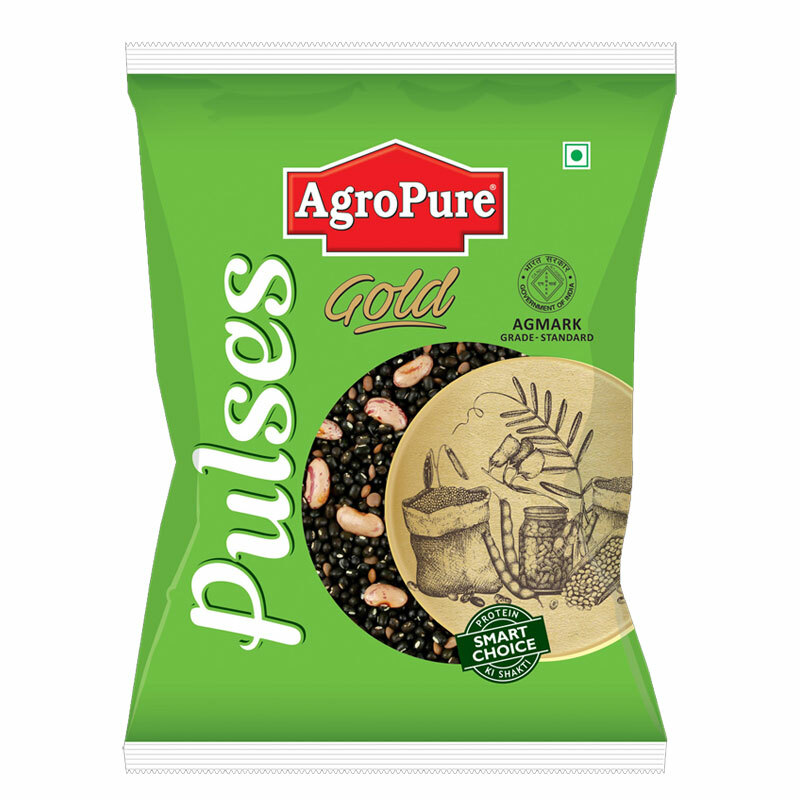 It helps to lower the cholesterol and helps in managing blood sugar levels sinc their high fiber content prevents blood sugar levels from rising rapidly after a meal. They are good source of potassium and iron. 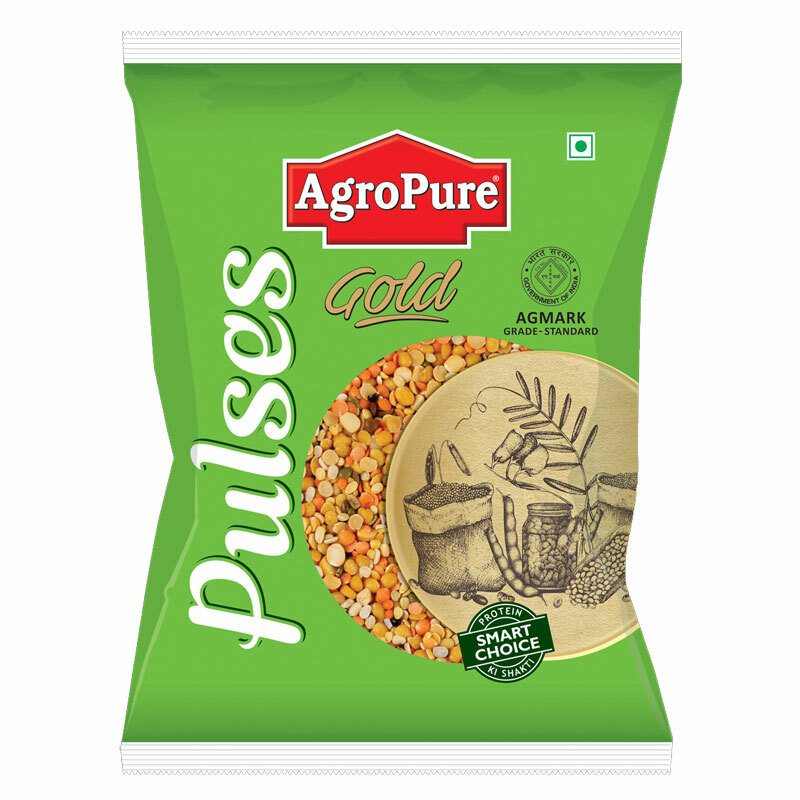 Masoor Malka Supplier/ Distributor/ Wholesaler In Delhi, We Are A Renowned Firm That Is Engaged In Processing And Exporting Finest Quality Malka (Red Lentils Without Skin). Our Professionals Ensure Their Air-Tight Packaging By Using Superior Quality Packing Material. 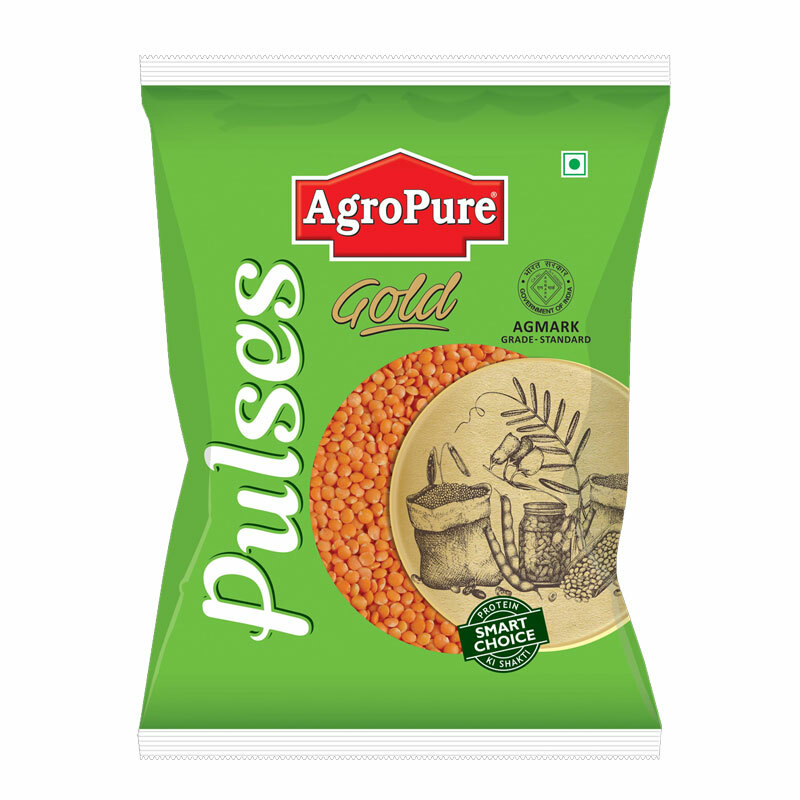 These Malka Pulses Also Renowned As Red Lentils Without Skin, Are Offered To Customers At Market Leading Prices. 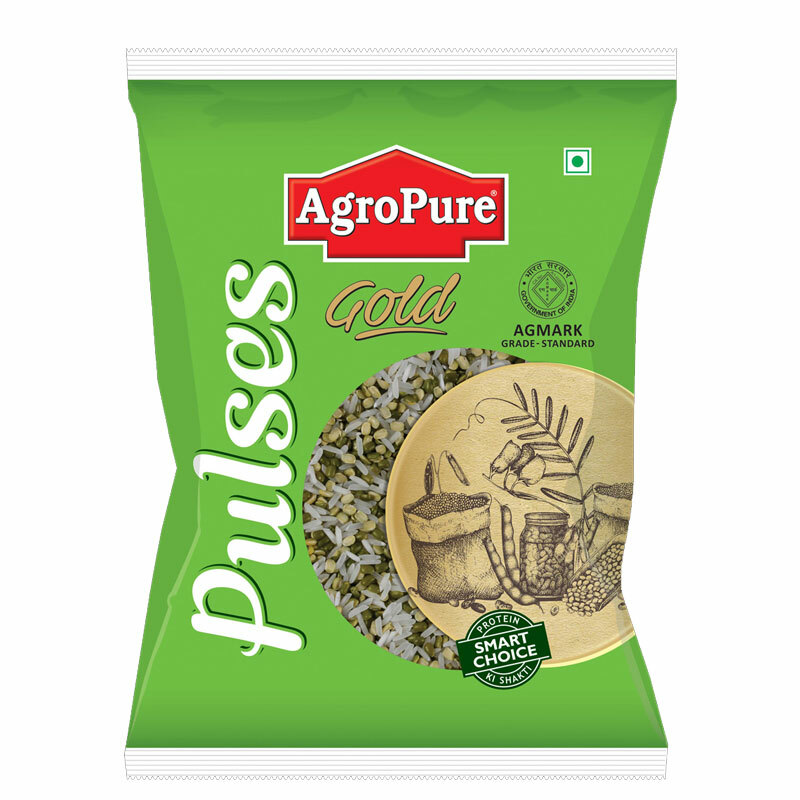 Moreover, We Make Sure That Our Malka Pulses Are Of Superior Quality By Testing These On Various Parameters. 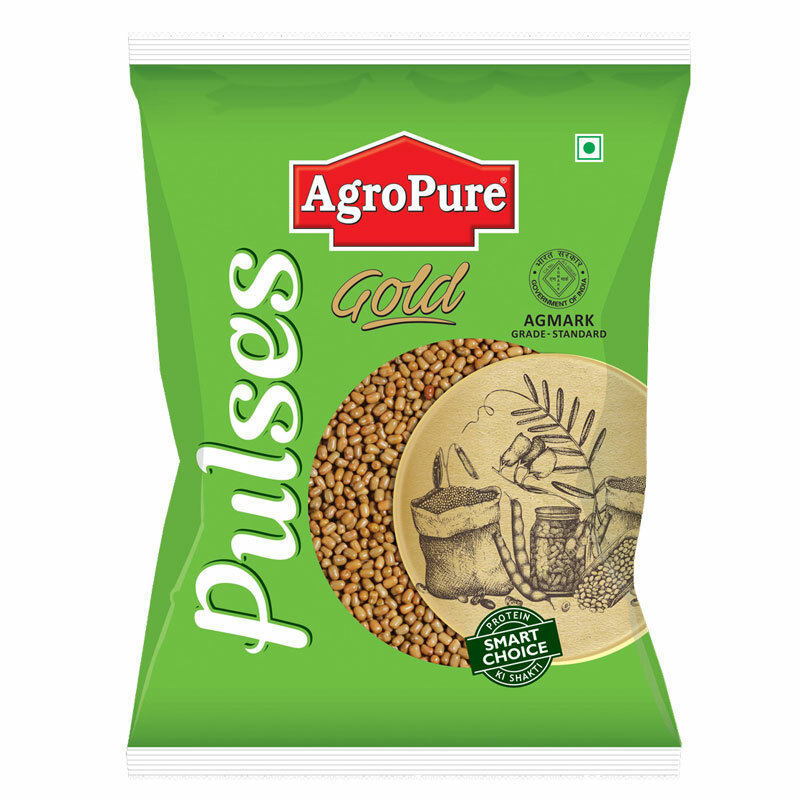 Urad dal, also known as white lentil is a kind of bean that is grown in the southern parts of Asia. Urad dal is used as a major ingredient in Indian cuisine for preparing a healthy diet. 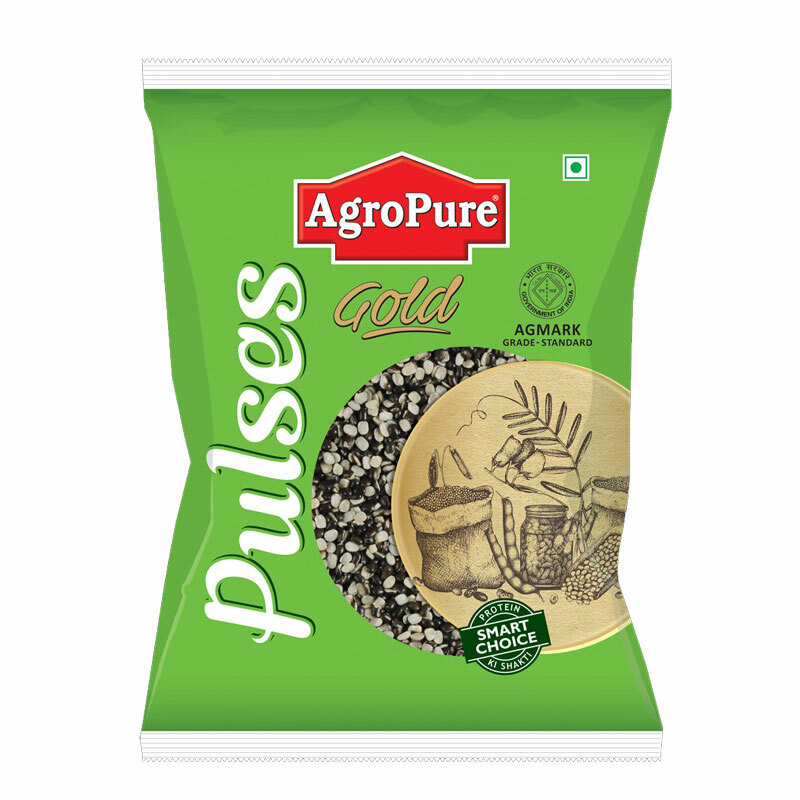 Urad dal has protein, fat, and carbohydrates which is required by the body. 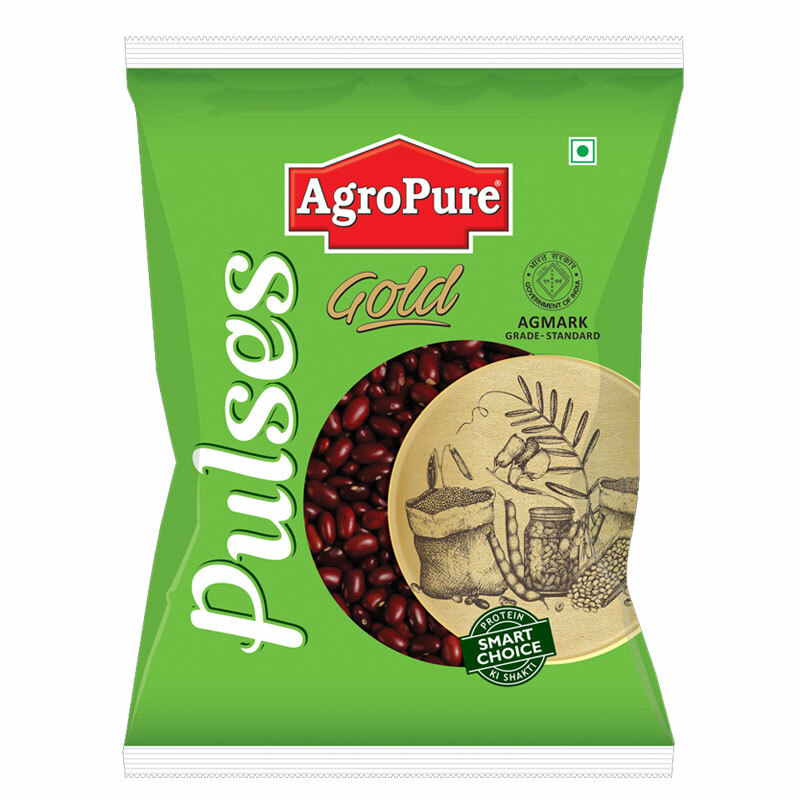 This dal is one of the richest sources of proteins and Vitamin B.
Kidney beans, also known as rajma, is a well known pulse that is extensively used all over the world in the preparation of variety of dishes, particularly in rice, curries, salads, and toppings. Mexican foods that are popular all over the Globe. And kidney beans is the main component that is used in preparing the dishes. Kidney beans are an excellent source of molybdenum. They are a very good source of folate, dietary fiber, and copper. Kidney beans are a good source of manganese, phosphorus, protein, vitamin B1, iron, potassium, and magnesium. 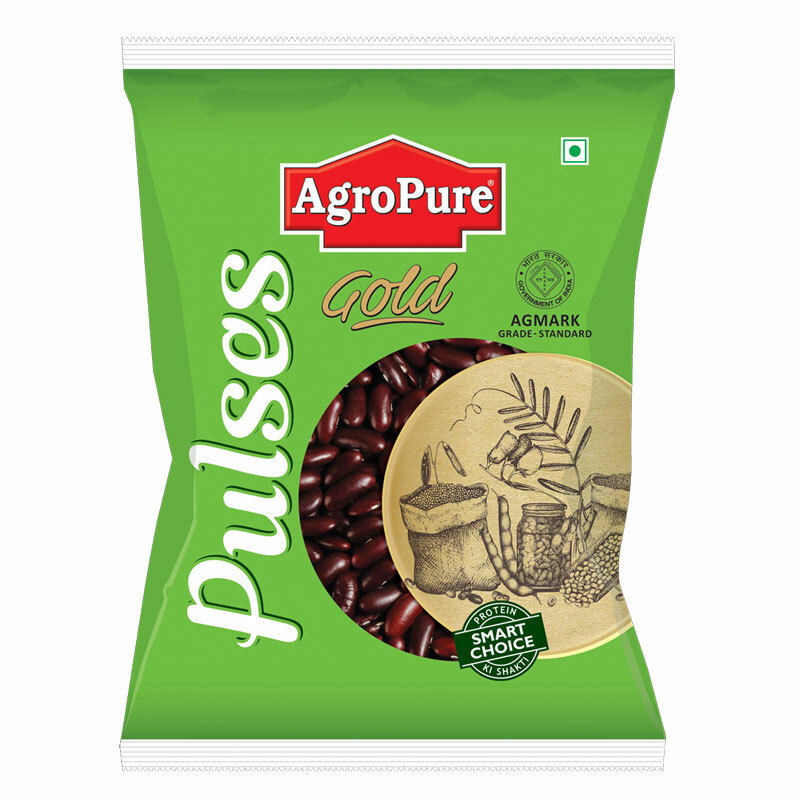 Kidney beans, also known as rajma, is a well known pulse that is extensively used all over the world in the preparation of variety of dishes, particularly in rice, curries, salads and toppings. Mexican foods that are popular all over the Globe. And kidney beans is the main component that is used in preparing the dishes. Tacos, Mexican chaat and Mexican Bean Hotpot are few famous dishes that are prepared using kidney beans or rajma. Kidney beans are an excellent source of molybdenum. They are a very good source of folate, dietary fiber, and copper. Kidney beans are a good source of manganese, phosphorus, protein, vitamin B1, iron, potassium, and magnesium. 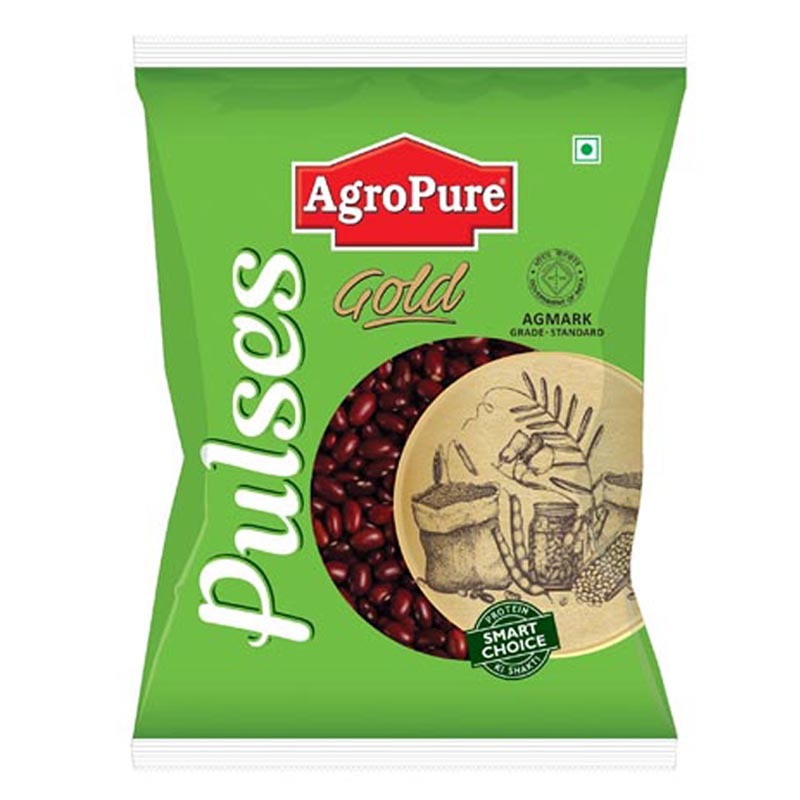 Kidney beans, also known as rajma, is a well known pulse that is extensively used all over the world in the preparation of variety of dishes, particularly in rice, curries, salads and toppings. Mexican foods that are popular all over the Globe. And kidney beans is the main component that is used in preparing the dishes. Tacos, Mexican chaat and Mexican Bean Hotpot are few famous dishes that are prepared using kidney beans or rajma. Kidney beans are an excellent source of molybdenum. They are a very good source of folate, dietary fiber, and copper. Kidney beans are a good source of manganese, phosphorus, protein, vitamin B1, iron,potassium, and magnesium. Dal Makhani is a mixture of whole black urad and rajma. Black eyed beans are called lobia or rongi in Hindi. Black eyed beans are beneficial for heart health as they contain the required fibre, necessary flavonoids and have no cholesterol. Being low in calories and fat make them the perfect ingredient of a weight loss diet plan. If you are able to manage your weight you will be able to ward off several health complications like diabetes and heart trouble.This legume is rich in antioxidants. Antioxidants are known to fight free radical damage in the body and protect from cancer. Khichri is a dish made from rice and split moong. Vegetables are also used in the preparation of Khichri. Dal is a staple dish in Indian meals and, for most Indian vegetarians, a frequent source of protein. Mixing a variety of lentils gives a more interesting flavour. 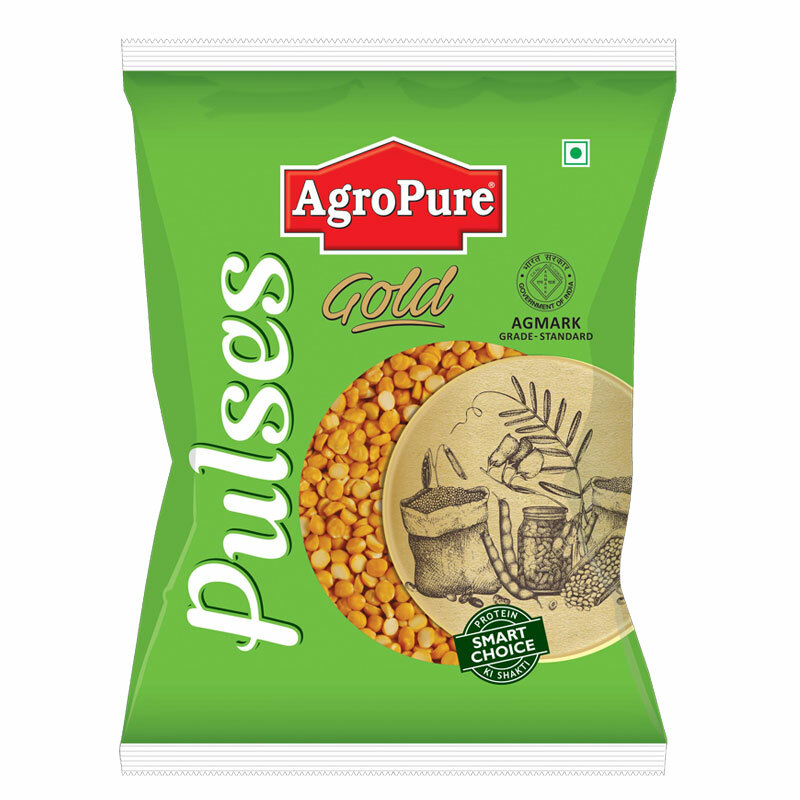 Pigeon peas or Arhar dal is one of the most common dishes that is made in homes on daily basis. This cereal is very nutritive and full of proteins. The dried peas may be sprouted briefly, then cooked, for a flavor different from the green or dried peas. 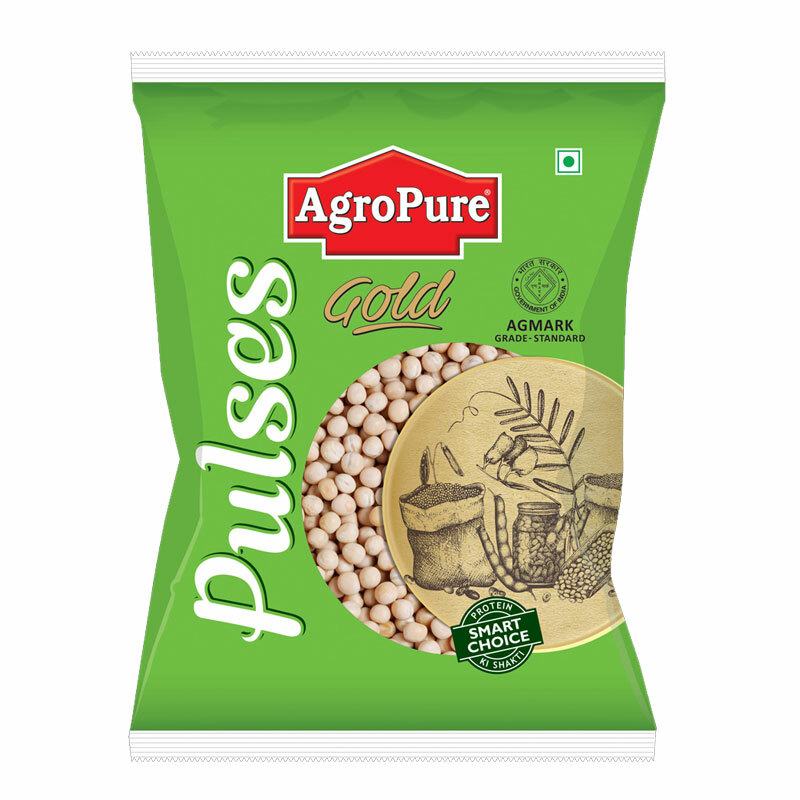 Sweet, delicious green peas, also popular as garden peas, are one of the ancient cultivated vegetables grown for their succulent nutritious green seeds. Peas probably have originated in the sub-Himalayan plains of north-west India. Moth bean seed can be cooked and eaten as a vegetable and can also be processed as dals to preserve them for a long time. And later can be prepared in sprouts and also be cooked as any other dal or beans. Moth Bean seeds are a good and potential reservoir of Proteins and other essential minerals and vitamins. Mothbean is one of the major protein food source. It is rich in protein (23.6 g), calcium (202 mg) in it can make it an excellent supplement to cereal diet. Moth Bean is a cheap source of nutrients and forms a specific and perfect diet. Resolve the simple captcha : 15 + 12 = ?